Restaurant Viñas de Chile, with capacity for up to 120 people. The ideal place to share and enjoy a nice lunch. Creole cuisine, Chilean export products, with Chilean and international flavor. 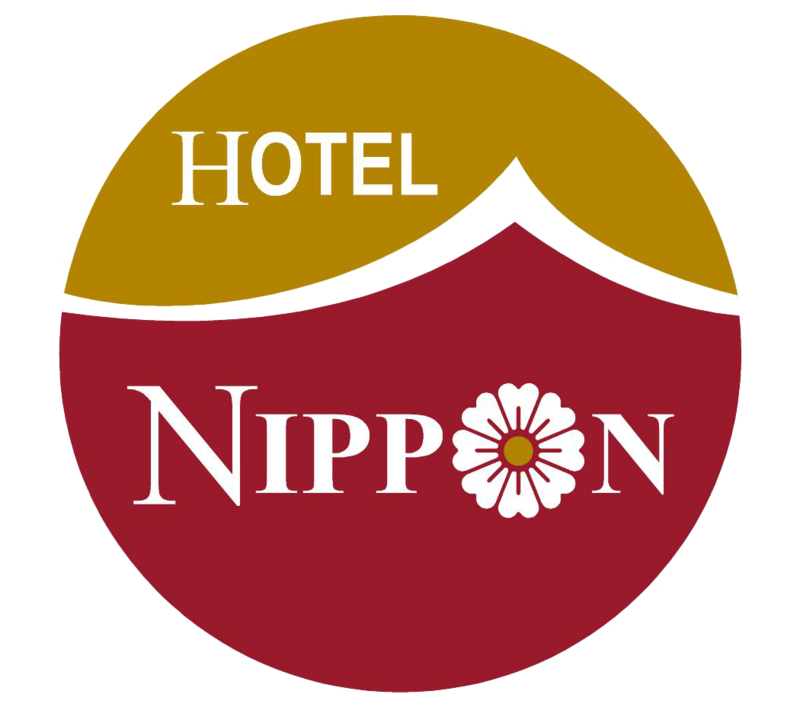 Hotel Nippon can organize and supervise your meetings and events. Lunch : 1:00 p.m. to 3:00 p.m. / Dinner : 6:30 p.m. to 10 p.m. Lunch : 12:00 a.m. to 3:00 p.m.